What’s your favourite way to unwind? How do you like to relax at the end of a long, hectic day? Our homes become our sanctuary, the place to which we retreat to calm ourselves and feel safe. They bring us comfort and warmth and play a massive role in our emotional and mental health. Never underestimate how important your home is, but also remember that home is where you make it. It’s where you create memories, whether you live in a paid for mansion or a rented flat. Home is what you make it. 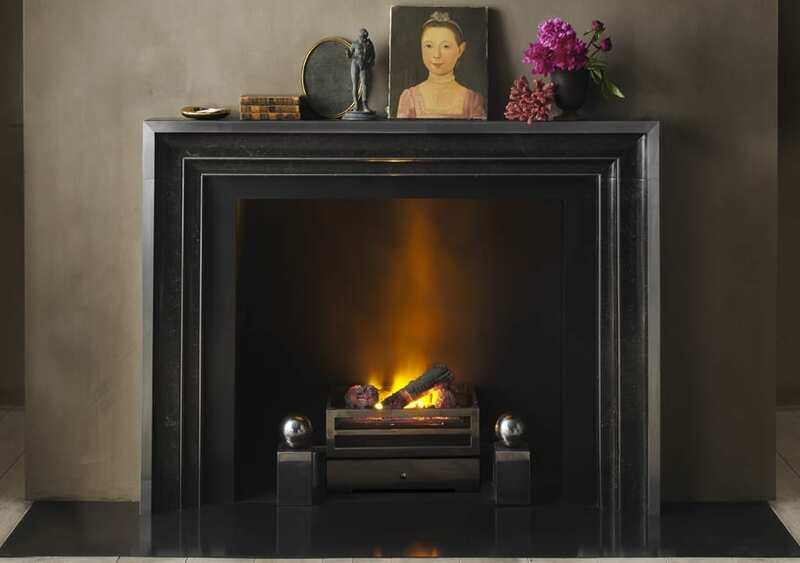 There is some interesting research into what helps us relax in the evenings, and the role that a fireplace can play. This article talks about how relaxing it can be to sit in front a crackling fire on a cold Winter’s evening. There’s something very restorative about fire, and other research shows how it can help to reduce blood pressure. It all makes sense really. We don’t have a real fire in our house, just a fake gas one, but on some of our most favourite cottage holidays we’ve spent hours making and then sitting in front of a log fire. Not being experts at lighting them, the creation of the fire has sometimes take as long as the enjoyment of them burning. Oh just thinking about it is making me crave a trip like this, with the chance to relax with the children in a cosy cottage with a log fire. So do you have the balance right? Are you days too hectic, and downtime too short? I’ve felt a little like this recently, and have had to make a concerted effort to relax. Without the log fire, my next best thing is a candle. Aromatherapy candles, which I guess are the next best thing, offer me the relaxing scent and warm glow that the fireplace also does. Reading is also helping me unwind and of course, a warm bath too. 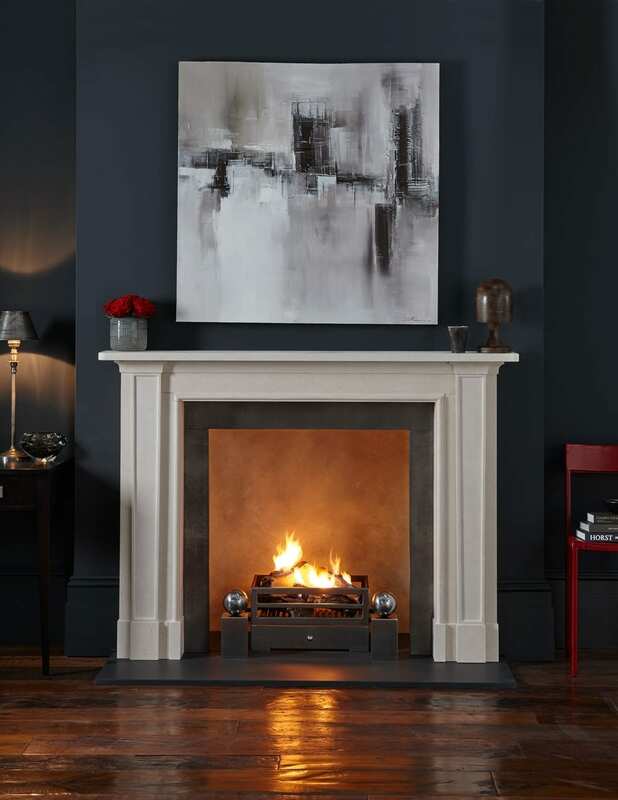 The images I’ve used here are from Chesneys, an established UK leading supplier of luxury fireplaces and stoves. I have to admit, I would love to have a real fire like this in our house, would you? Chesneys are running a campaign at the moment, #RefuelWithChesneys and invite you to take a look at the giveaway they’re running on their Facebook page, with a chance to win a Fortnum and Masons hamper. Perfect for Christmas! How do you like to unwind after a long, hectic day? 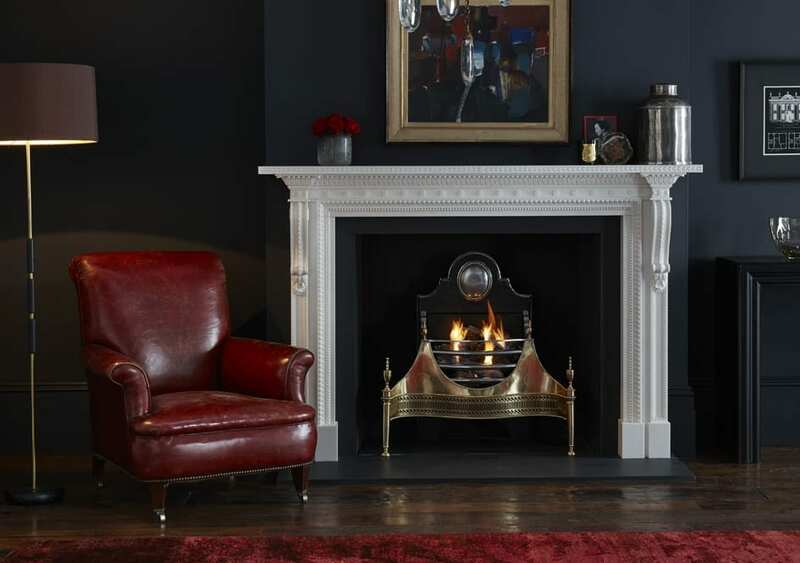 Does a roaring fire help you to relax? I would love a real fire in my home. It really adds to the warmth and ambiance in the Winter. Couldn’t agree more Mellisa, I wish we’d manage to include this in our house too. I agree with Mellissa. I am also love a real fire in my home. Actually it is a Luxury as we think.